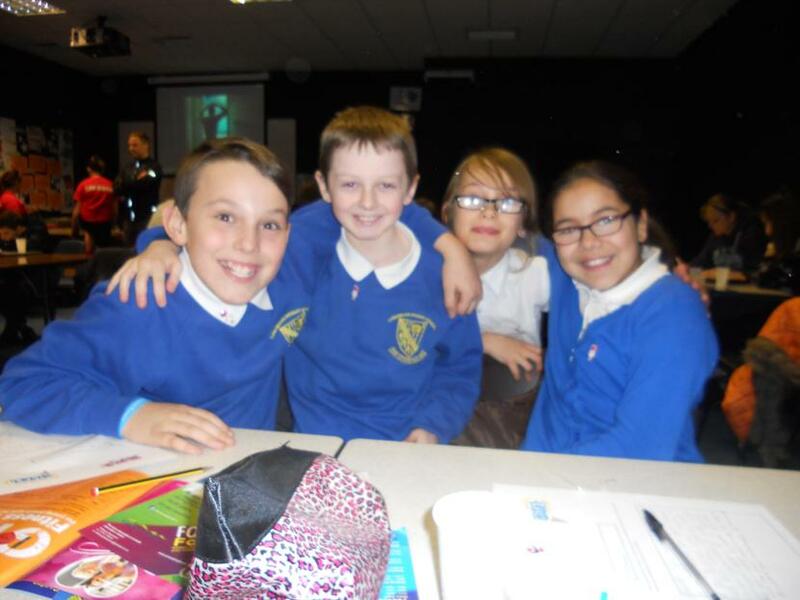 On Thursday 5th February our four Sports Ambassadors attended a meeting at Wilsthorpe School. Miss Hobson and I accompanied them. They were asked how sport is promoted at Longmoor School and all four children were positive about developments over the past year. 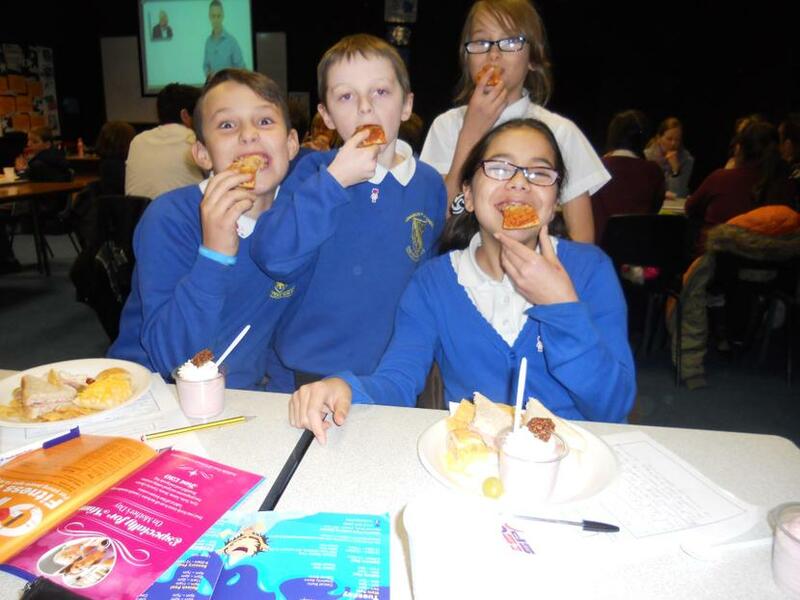 They spoke eloquently about the clubs we run and about the provision within school time. They are keen to help Miss Hobson and the School Council run the 'Danceathon' for Comic Relief, later this year. When at the meeting they also organised for Steve Mellors to come in to Longmoor to train our Year 5 children to be mini- leaders for the summer term. 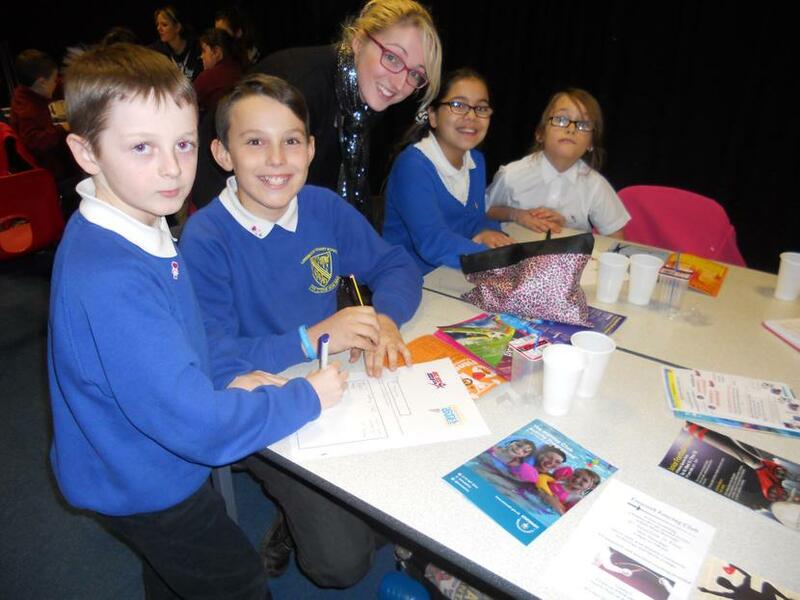 It was great to see our young ambassadors having a voice and planning to make a difference for everyone back at school. Who knows - leaders for the future!